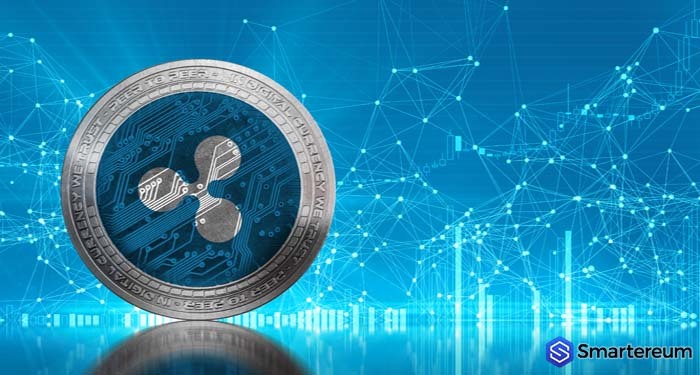 A pending securities lawsuit regarding the regulatory status of the XRP token was requested to be removed last week by Ripple Labs legal team. 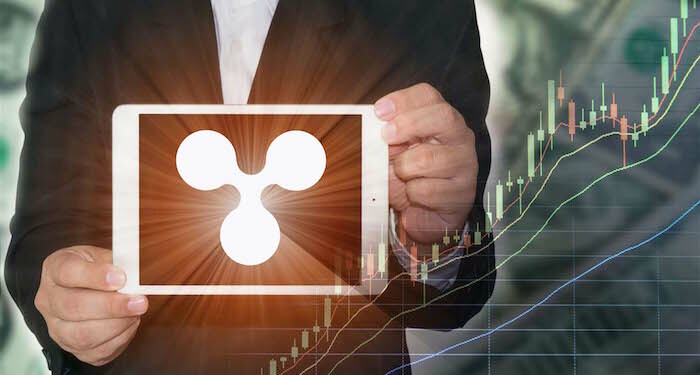 The legal representatives of Ripple said that the class action suit against them was filed by a group of investors that have no geographical limitations. Therefore, the matter should not be addressed by a state court. “A putative class action can be removed from a state court to a federal district court if the following requirements are met: (1) the action is a class action lawsuit on behalf of one hundred members or more, (2) the plaintiff is not a citizen of the same state of the defendant. (3) the amount under controversy is more than $5 million. “The Ripple Labs legal team has displayed tactical brilliance here. It’s difficult explain this smart move in one tweet and I don’t want to do a thread on this issue. However, all I can say is that it is a smart move to push the matter to a federal court. Even if it might not work, it’s still strategic”. “The state court has jurisdiction over the state residents and residents of other states. This is why there is nothing wrong with a nationwide class action lawsuit being resolved in a state court. Additionally, the 1933 Securities Act gives the federal and state courts concurrent jurisdiction over all private civil claims”. What this means is that even if the lawsuit against XRP is a nationwide class action lawsuit, the state court has full jurisdiction to handle the matter. If Ripple’s request is to be granted, it’s legal team must prove that only a federal court has the power to handle the case. This is why he believes the removal request will not be granted. 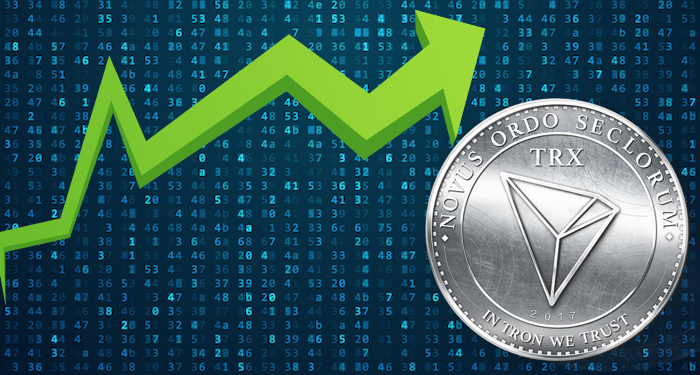 The regulatory uncertainty surrounding XRP has hindered the token from reaching its peak. 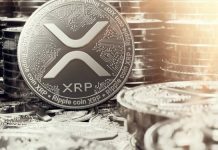 Many exchanges like Coinbase have listed coins with small market capitalizations but have refused to list XRP because of these regulatory uncertainty. 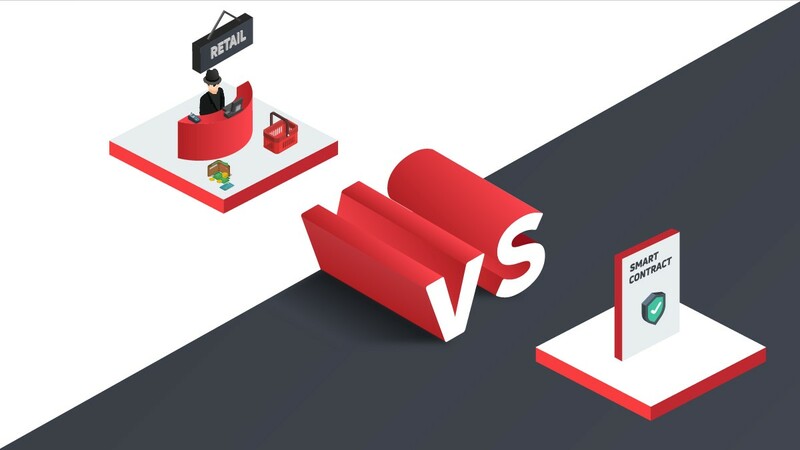 A few months ago, the United States Securities and Exchange Commission announced that Bitcoin and Ethereum are not securities. However, they didn’t say anything about XRP. 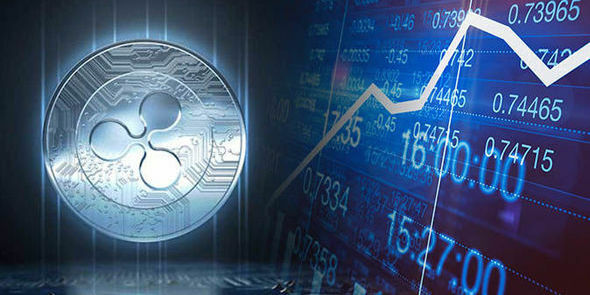 At the time of writing, XRP was unchanged against the USD trading at $0.504758. Against Bitcoin, however, it was trading 0.27% lower. 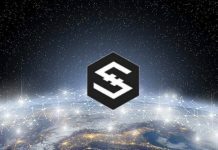 The 24 hour trading volume is $319,209,970 and the market capitalization is $20,294,064,818.